Disregard days on market property was off the market for repairs. 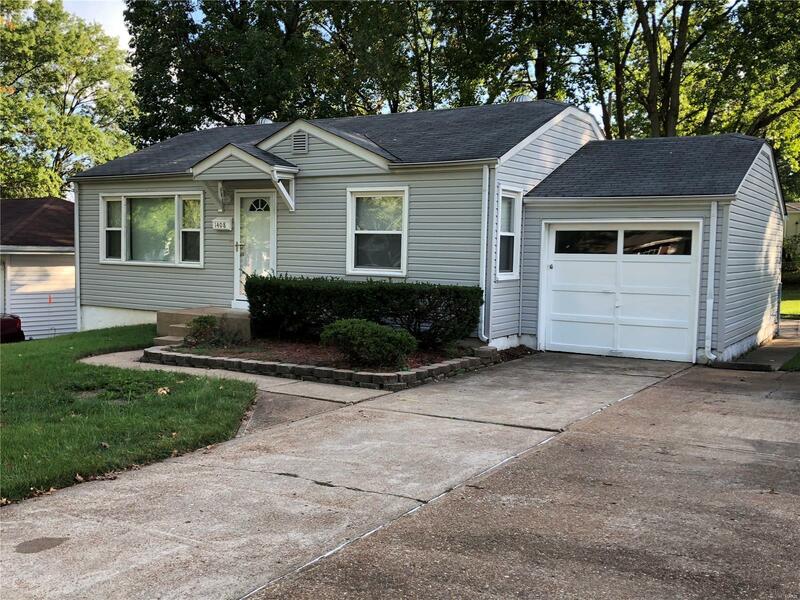 Check out this adorable move in ready 3 bedroom 2 full bath ranch style home with a finished basement. Seller has done many updates which include professionally refinished hardwood floors, updated kitchen and baths, new electrical service installed 9/2018, basement has been finished into a recreation home. This property has been inspected by Bellefontaine Neighbors and is ready for someone new to call it home.